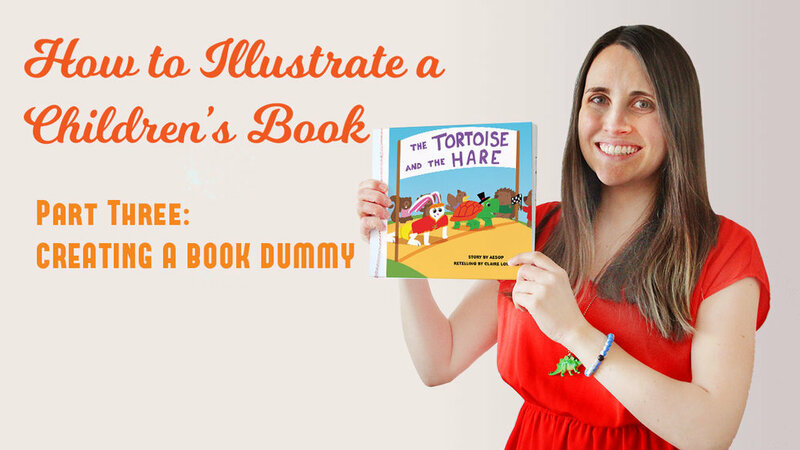 Learn from multi-published author-illustrator Claire Lordon as she teaches you all about art and illustration. These classes are perfect for anyone who love illustrating, drawing, writing, and all who love children's books. Claire is also giving you TWO FREE MONTHS on Skillshare if you are a new user. That's a $30 value! All you need to do is Click Here! 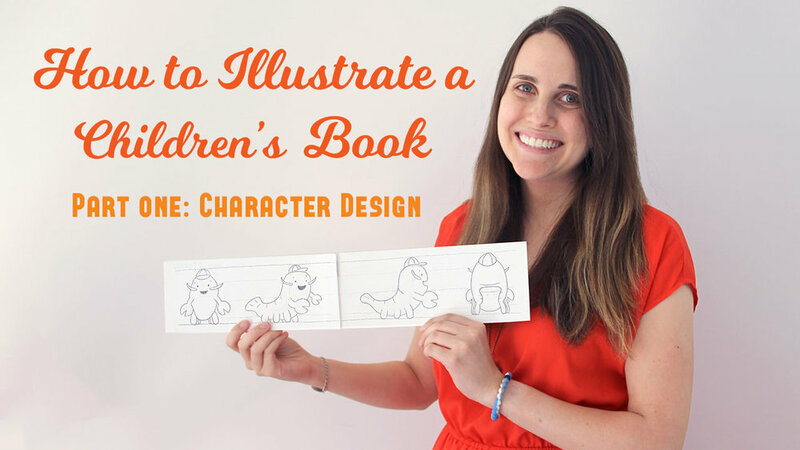 In part one of this series Claire will teach all about character design for children's picture books. By the end of this class, you will have two character designs. This class covers brainstorming, silhouettes, making your character unique, turnarounds, expressions, creating a lineup, and color. In part two of this series Claire will teach you how to create a storyboard with thumbnails. 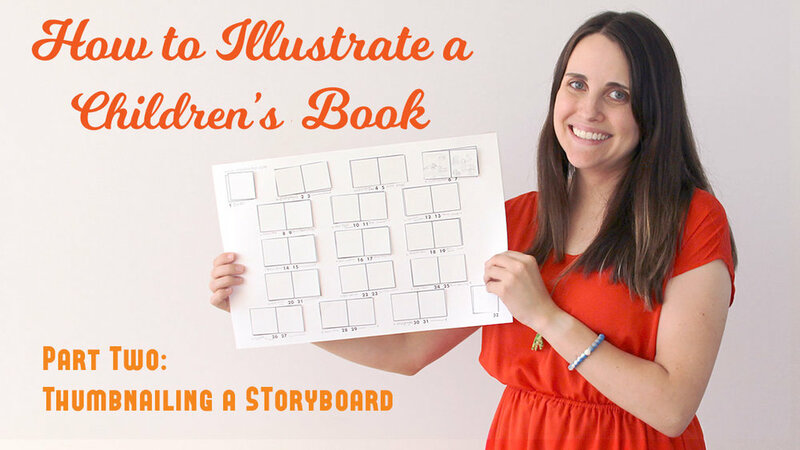 This class covers the structure of picture books, learning to paginate a manuscript, creating a storyboard, and finally sketching a storyboard. In part three of this series Claire will teach you how to create a finished book dummy. This class covers how to scan a storyboard, sketching a dummy, creating final art, and finally creating a PDF and physical copy.